Who says ductwork should be hidden? Installations ranging from high-end car dealerships to restaurants are using exposed ductwork to make a statement. Architecturally exposed round and oval spiral duct is commonly used as an integral part of interior design. The reasons are clear: exposed spiral duct looks great, performs efficiently, offers a wide variety of design styles and is economical to install and operate. Because architecturally exposed duct is visible to the occupants of the building, the quality of the product must be superior to that of concealed duct. Semco has over 50 years of experience manufacturing spiral duct. They provide the highest quality, best looking product on the market today. For your next architecturally exposed duct application call Hilberts for SEMCO Spiral. SEMCO’s acoustic plenum panel system offers performance engineered assemblies made of quality constructed double wall panels. Computer generated drawings ensure accurate system layout. 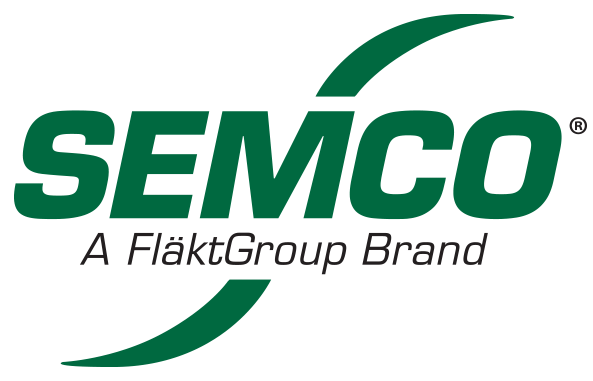 Roll formed tongue-and-groove construction with a fully enclosed and insulated joint give SEMCO panels a better fit with closer tolerance. With no screws through panel joints the installation cost is reduced and the possibility of air and noise leaks is eliminated. SEMCO’s panel product has been independently tested for acoustical and structural performance. Please see the link below for more information including their “NEW” Fire Rated System.